- How and why putting people first makes values work. - The key value used to build respectful relationships and partnerships. - The most important value that builds collaboration and inclusivity. 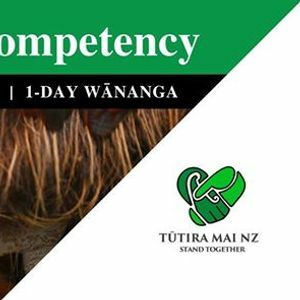 - How to identify and develop key cultural values for your organisation that inspire and motivate action. - How to develop cultural practices that align with your values. - How to implement culturally responsive practices in the workplace. 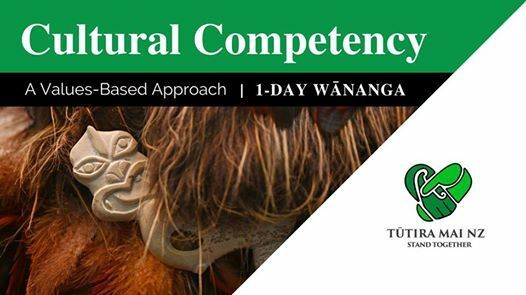 Join us for an energising day of professional development so you can engage confidently and respectfully when working with Māori. 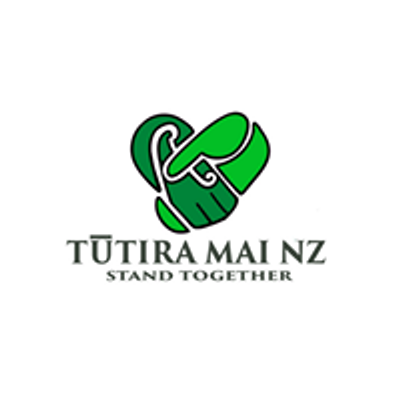 Tupu ki te whai ao, ki te ao marama – Mature through understanding and enlightenment.